Over the last four endurance races, AutoPerformance Motorsport has amassed two class wins, four podiums, and two overall titles. 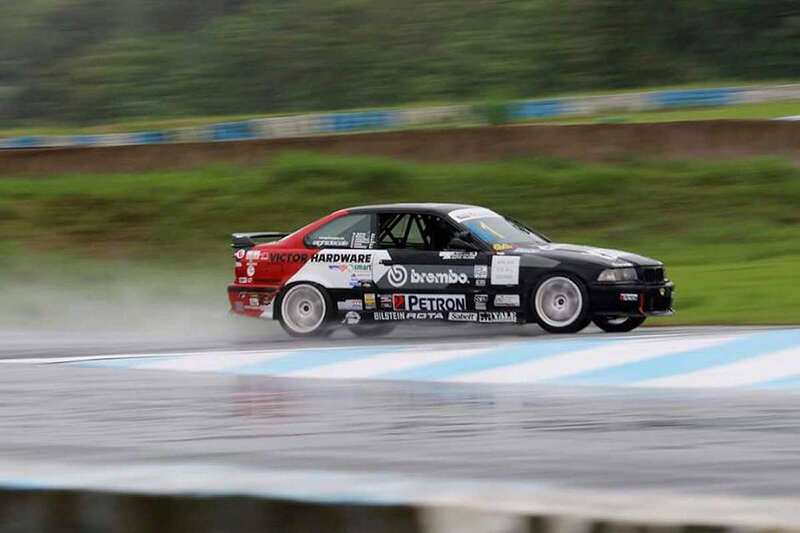 After a surprise 3rd place finish in the 2016 Philippine Endurance Challege, the team and its BMW M3 has been perennial contenders, as well as record holders as the first ever non-Japanese car to win a Philippine endurance race, and the longest race distance accomplished. But one thing has eluded the team: a win in the 8 Oras ng Pilipinas which is held every December at the Clark International Speedway. The team managed 3rd in class honors in both the 2016 and 2017 races, but not the overall crown, which it took in the 4 Oras ng Pilipinas in 2017 and the 12-hour Kalayaan Cup earlier this year. The team, now named AutoPerformance Victor Hardware Motorsport, is hoping that the third time is the charm, as it prepares to compete once again in the eight-hour classic. For this event, the driver lineup is comprised of team principal Francis Aguila, decorated drivers George Apacible and Stefan Ramirez, and 2014 Winds Formula champion Sung Joon Park, all holdovers from the previous races. With team manager EZ Ligaya of Aggressive Line at the helm and race engineer Jun Magno of Debest Autofix overseeing the paddock, the team returns most of its lineup in and out of the car. Also returning for duty is AutoPerformance Motorsport’s battle-tested 1995 BMW M3. Using the same 3.0L S50 motorsport-derived engine, the car has been under continuous development over the last five years specifically for track use, and now, endurance racing. 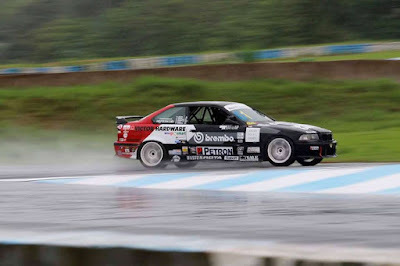 The powerful M engine is kept in perfect condition using Liqui Moly lubricants, and the car is outfitted with Bilstein and H&R suspension, Brembo big brakes with special racing pads, and 17-in Rota Grid wheels, the M3 is made to tear up the track. With an FIA-spec roll cage, Sabelt race seats and harnesses, and a custom fire suppression system, it is also built to international safety standards. Supporting the team in its quest for glory are title sponsors Victor Hardware Automotive Garage Equipments and AutoPerformance Ph - exclusive distributor of Brembo brakes, Sabelt Racing, Alpinestars, among other brands. Also backing the team are Aguila Auto Glass, Atlas Real Estate, Bilstein, Cameltow Towing Services, H&R Springs, Liqui Moly, Pocari Sweat, Rota Wheels, and Yale Hardware. Technical partners Aggressive Line, AG Tune N’ Lube, Debest Autofix, Eight Decals, Race Gear Pilipinas, and Stage 21 Composites.